SAINT LOUIS, Mo. 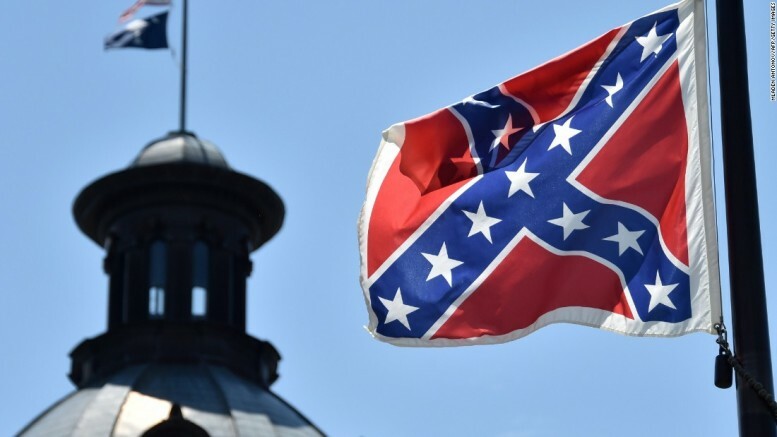 – On June 14, 2016, the Southern Baptist Convention (SBC) passed Resolution 7, a statement repudiating the Confederate Flag from Southern Baptist churches. The resolution passed with over 90% of the vote during the SBC’s annual meeting. Ronnie Floyd, president of the Southern Baptist Convention, leads a discussion on racial issues with fellow SBC leaders. James Merritt, pastor of Cross Pointe Church, made his plea for the Confederate flag’s removal by appealing to biblical compassion. “This flag is a stumbling block to many African-American souls to our witness,” Merritt explained. “And I rise to say that all Confederate flags in the world are not worth one soul of any race.” Merritt’s speech can be found online. It is yet to be seen how this resolution will be regarded by Southern Baptist church members as a whole. The full text of the resolution can be found at the ERLC Website.